Sure, you have an impressive collection of movies on DVD, but they aren't going to do you a lot of good if you can't take them with you on the road! Even worse, some movies in your collection aren’t even in print anymore, so if anything were to happen to them, you can’t replace them! Thankfully, today’s discounted software promotion solves both of these dilemmas! It’s Any DVD Cloner Platinum! Any DVD Cloner Platinum gives you the ability to make perfect copies of any DVD, and has the power to remove all copy protection schemes. With Any DVD Cloner Platinum, you’ll be able to easily crack copy protection algorithms like CSS, RC, RCE, APS, UOPs, ARccOS, and more, on both NTSC and PAL movies. The end result? 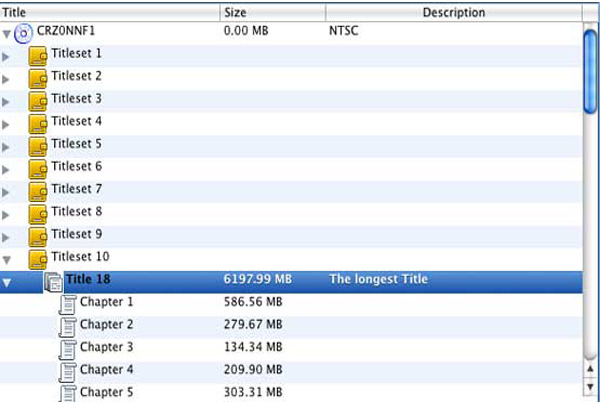 Complete lossless quality copy on your Mac OS X system! A grand variety of supported formats awaits you with Any DVD Cloner Platinum! Rip your movies to M4V, MP4, AVI, and MKV formats, and choose from between 5 audio mixdown effects. 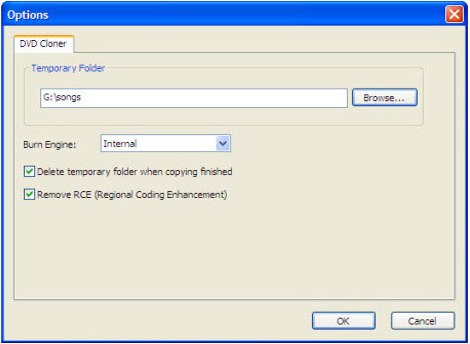 Create perfect copies that are ready to go on your iPhone, PSP, PS3, Xbox 360, and more. 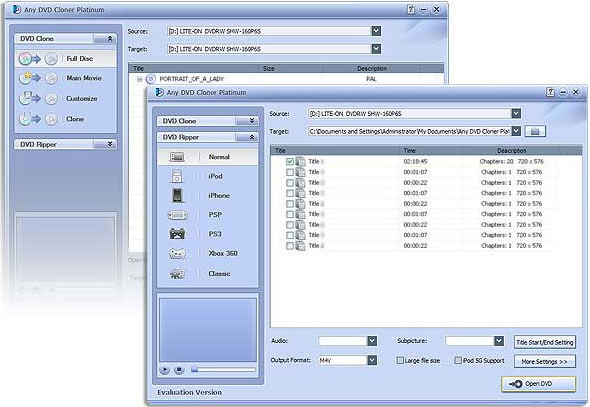 Whether for portability or backup purposes, Any DVD Cloner Platinum is destined to meet your needs with the power to copy DVD to DVD, a DVD folder, or to an ISO image. Plus, you get the added bonus of being able to customize the content that gets transferred, output video settings, and audio quality! Please note folks, the OSX version of Any DVD Cloner Platinum can be installed on a single computer only. 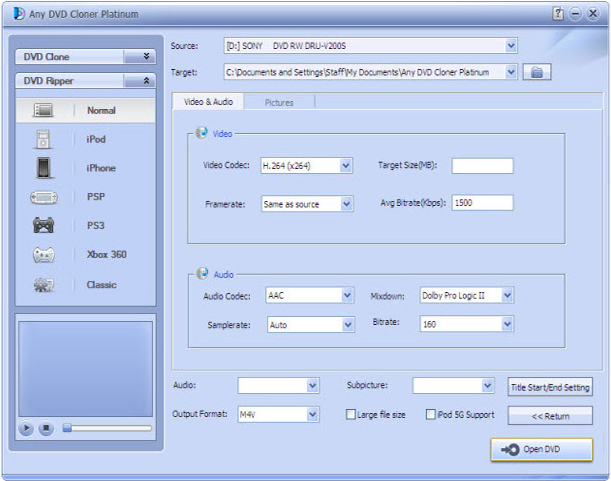 After you purchase Any DVD Cloner Platinum it may be used indefinitely. Any DVD Cloner Platinum is licensed per user, so if more people are going to use Any DVD Cloner Platinum you will need to purchase additional copies. Anvsoft Support The version is v1.3.5. The Ultimate CD and DVD Backup Software!